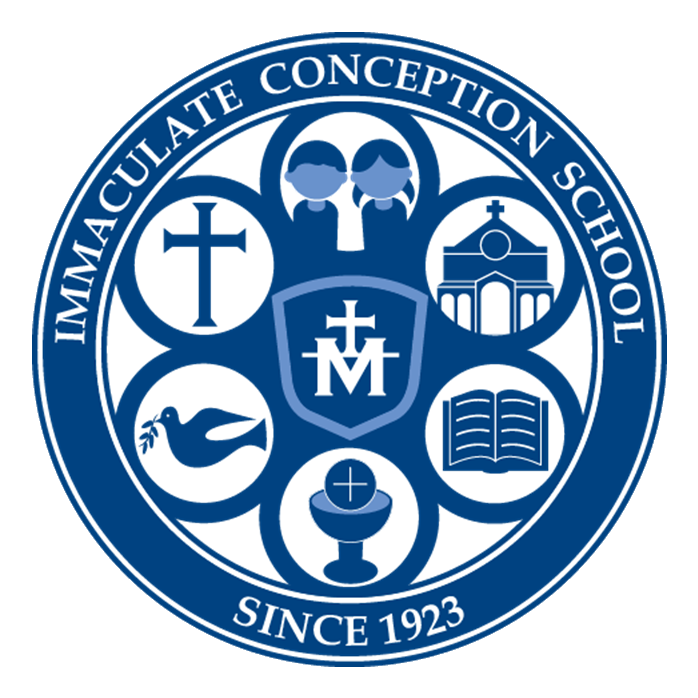 Immaculate Conception is an accredited institution. 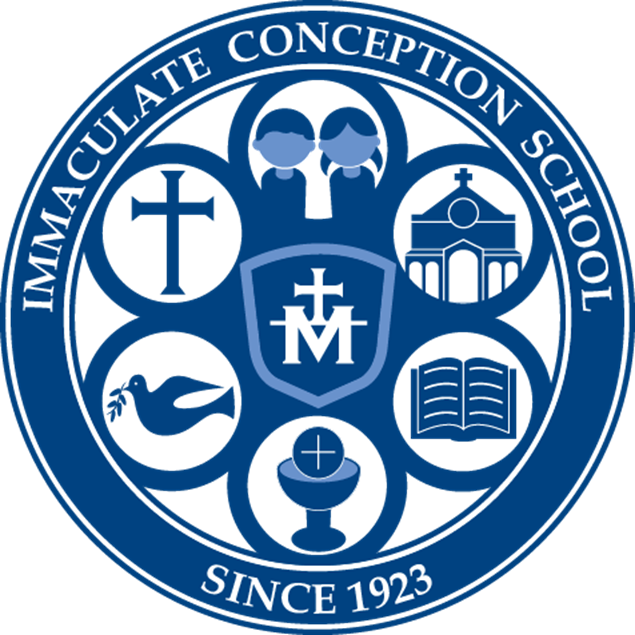 Accreditation is “certification that a school meets all formal official requirements of academic excellence, curriculum, and facilities.” The school is accredited by the Ohio Catholic Schools Accrediting Association. As an accredited school IC uses a continuous school improvement plan as a guide for professional development and school growth. The purpose of the OCSAA is to strengthen Catholic school identity and mission and to engage Catholic schools in the ongoing improvement of student performance.